3d model for Abstracts 1 Black Rug designed by Thibault Van Renne in 2016. 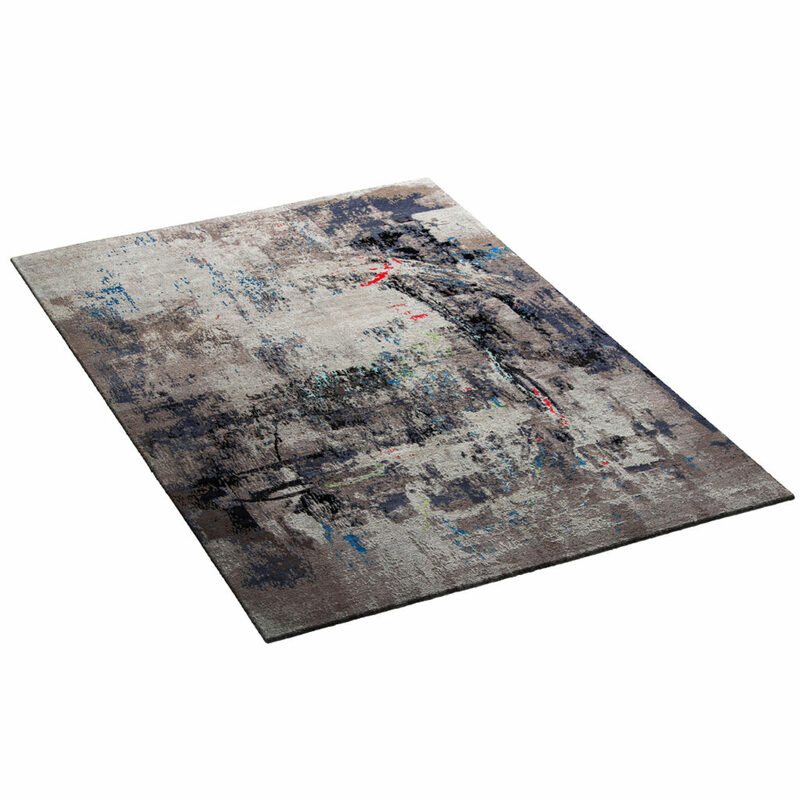 Handmade in Nepal using fibres such as handcarded wool, handspun natural silk and nettle fibres in several combinations depicting modern abstract works of art. The weaving finesse is 100 knots. fiber thickness is little higher than normal with a difference in pile height using handcarving. Dimension of the carpet: 240 x 340 cm. The vray and corona file comes with material in place, ready to render it.